The Wedding Photography Process — Black Coffee Photo Co. This is where you come in - we can’t start this party without you! We will respond to you within 48 hours of receiving your inquiry. We’re pretty fast to respond, but if it’s Saturday, we’re likely shooting a wedding. In the meantime, view full galleries of real weddings! We’ll set up a time to meet in person over a drink or two to get to know you both, discuss your vision for your wedding, answer any questions you have, schedule your engagement session, and fill you in on what to expect after you book. 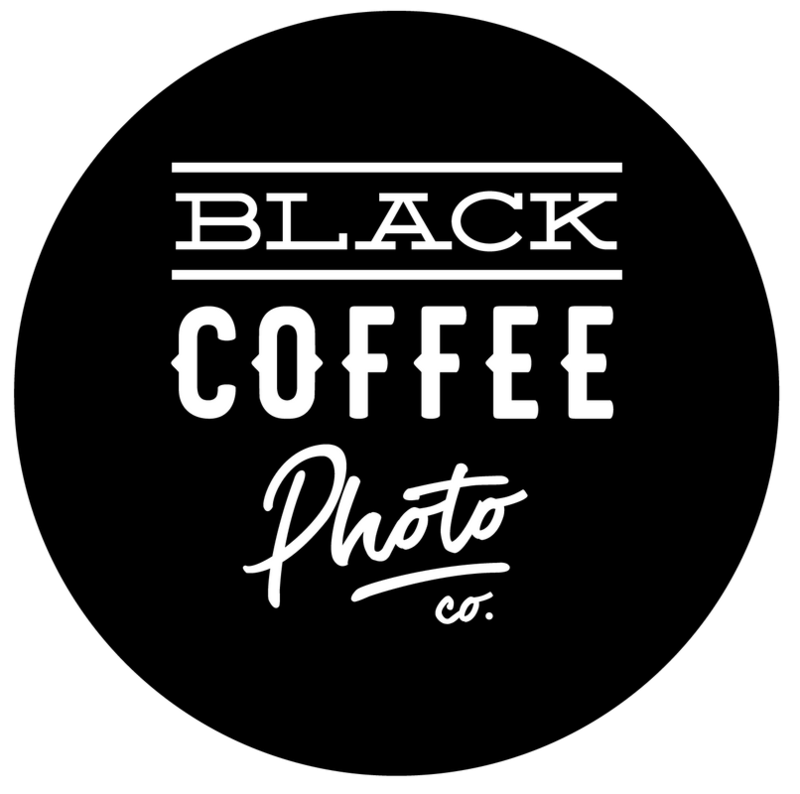 Photos by Black Coffee Photo Co.
we are way more than photographers.